The Free Gardeners Club are operating a policy of checking ID for proof of age for those who look like they may be younger than 21. 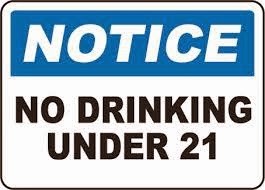 This is in conjunction with Lancashire Constabulary to curb the sale of alcohol to those who are underage and curb illegal drinking. Please do not be offended if you are asked for ID.